Medallion Club Member and Award Winning Realtor. 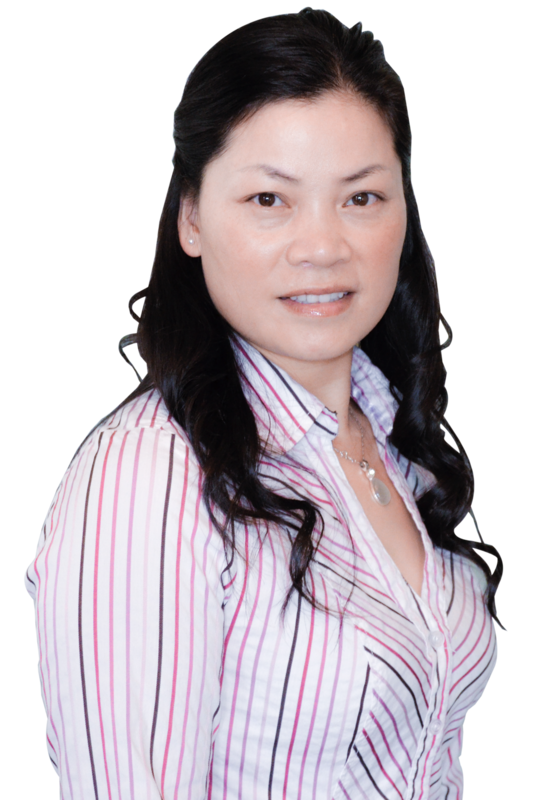 At Becky Zhou Hill Personal Real Estate Corporation, we take pleasure in helping people succeed regardless of the market conditions, and when our clients come out of the transaction breathing that big sigh of relief, we’re just as satisfied as they are. We love building an amazing rapport with our clients throughout Vancouver and South Surrey, and our licensed professionals in each area are ready and excited to guide you from your first step all the way to your last. Welcome to beautiful Surrey and a place where Surrey real estate sales is our main purpose. British Columbia is a stunning province on the west coast of Canada populated by lively, vibrant cities and Surrey is amongst the fastest growth places year after year in Canada. With such a wide variety of neighborhoods in Surrey BC each with their own charm and charisma, you can be sure to find your ideal home in one of them. Our communities are brimming with arts and culture festivities, events, and activities, as well as fantastic shopping, dining, and recreation amenities, phenomenal education and employment options, and spectacularly unbeatable scenery. So check out our site and explore Surrey real estate. Surrey Homes 4 Sale: Buying or Selling? Whether you are looking for a home in Surrey’s up-and-coming City Centre, or the charming shores of White Rock, look no further: Becky Zhou Hill Personal Real Estate Corporation will be your one-stop resource for all South Surrey homes for sale. With advanced search technologies www.surreyhome4sale.com that allow you to view and save listings in the MLS®, find your dream home with ease and the right guidance. Whether you’re here to buy or sell your home, townhouse or condo; whether it’s the first time or you plan on making it the last, we are here to help!